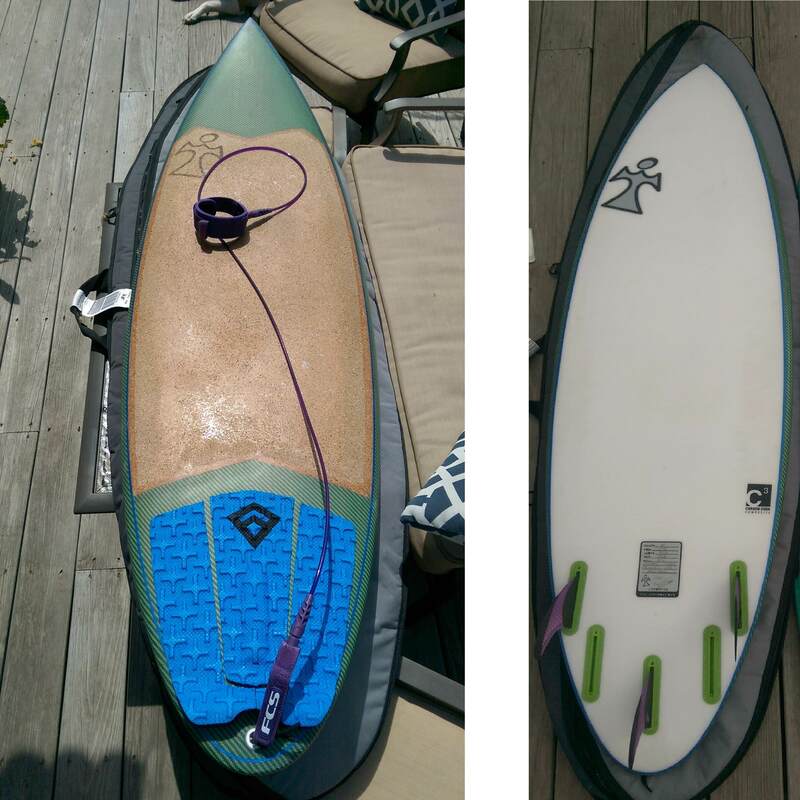 6' 1" x 19 5/8" x 2 1/2"
Board is in fantastic shape; no dings, dents or discolorations. Fins, leash and bag are NOT included. Lost Mini Driver surfboard in C3 construction by Drew Bagget at Inspired/Old City Epoxy. This board was finished under the Inspired label but it's the same exact thing as a Mini Driver, only difference is the logo. I live in Lido so let me know if you want to take a look at it; it seems everyone and their brother is here these days. I saw your Instagram profile and really like what you do. Have you ever thought about promotion? https://spamguardapp.com/ is a tool that helps accounts stay on the surface with fresh subscribers and clean mail. Spammer aside, anyone interested in this board? It overlaps with a few others I have and it's too nice to sit idle in a board bag. Page created in 0.405 seconds with 48 queries.